>All this week The Fashion Bomb has been posting throw backs of black history fashion trends (my favorite was the big gold rope chains that Run DMC used to wear) and it inspired me to represent some of the history that black plus size curvy women have made. 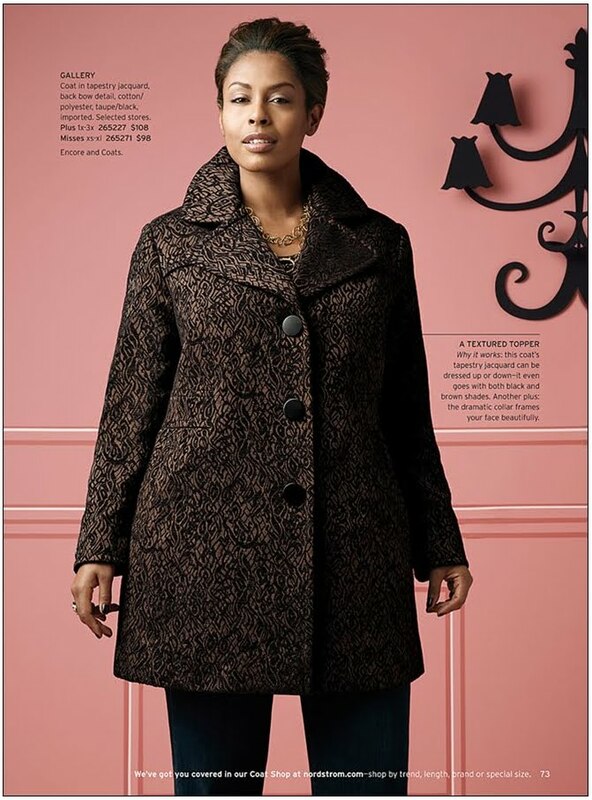 Cover Girl has been influential in representing women of color. 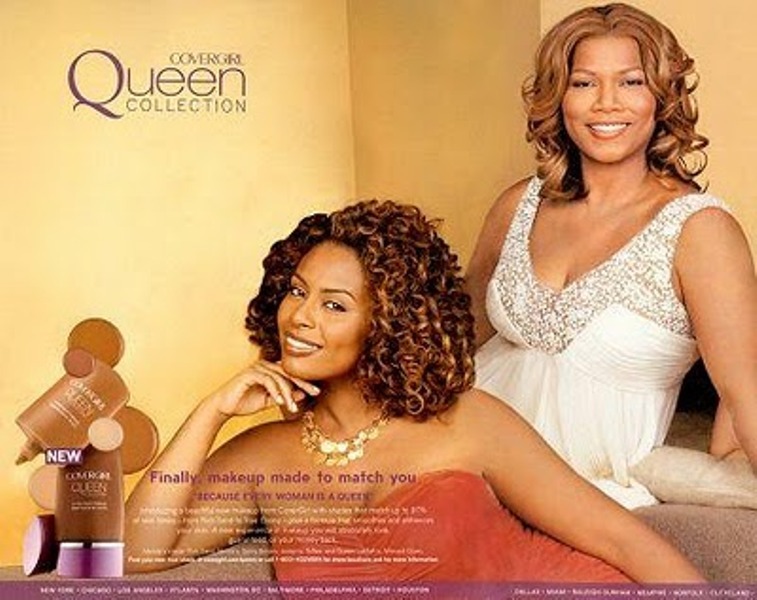 Thanks to Queen Latifah’s Cover Girl line, Jordan Tesfay was the first black plus size model to be in a nation wide campaign, for Cover Girl cosmetics. Who is Jordan Tesfay: (According to Wikipedia and her myspace page)- Jordan is a model with Wilhelmina model agency in New York. She won a model search with MODE (Remember this magazine) magazine. She has made appearances in the straight to DVD movie, Carlitos Way, Rise to Power. She has graced the cover of Amaze magazine multiple times.